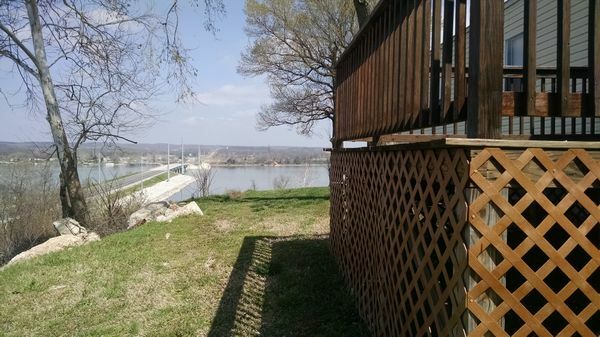 Casino right across the bridge! 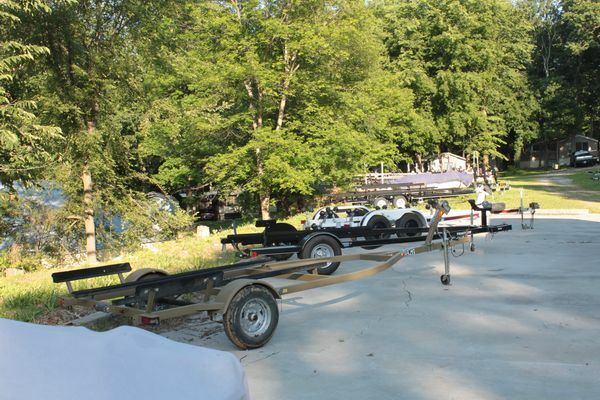 Storage for your boat trailer. 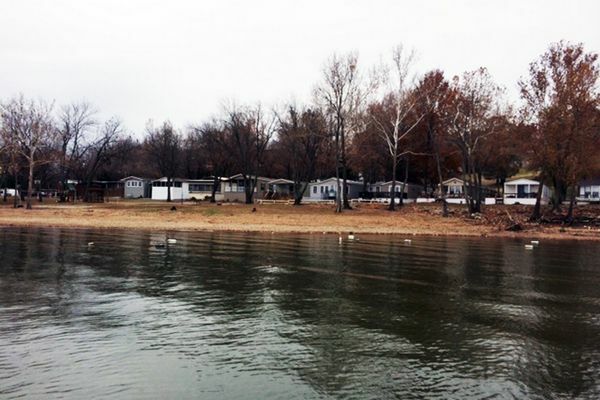 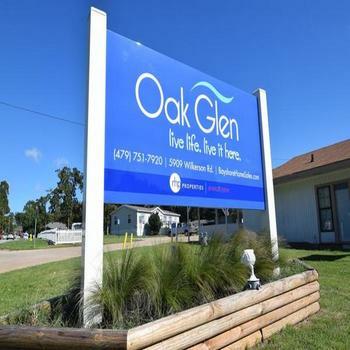 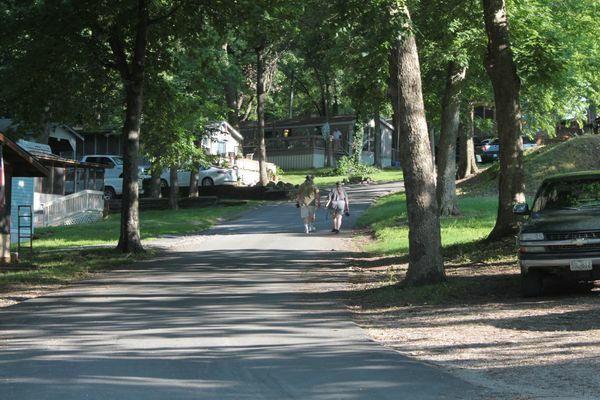 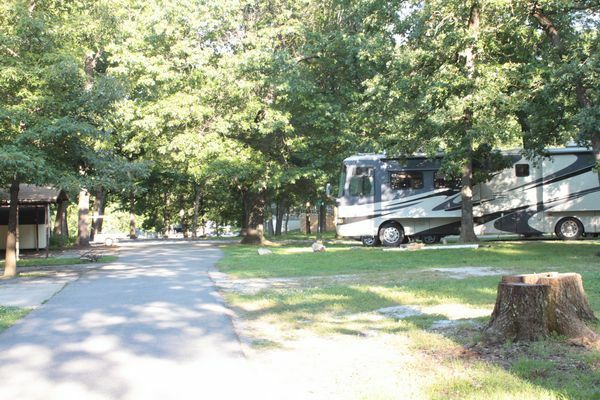 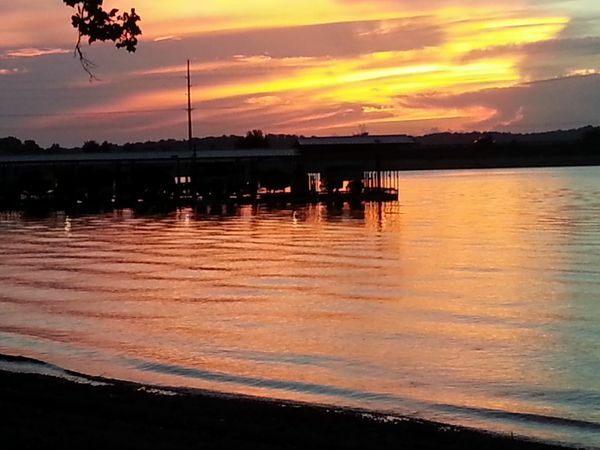 Set on a gentle slope along the shores of Grand Lake O' The Cherokee, Lakewood Village is Oklahoma's most relaxing Manufactured Home Community & Marina. 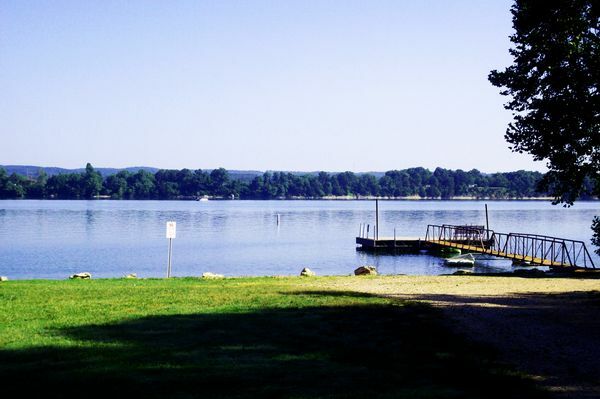 Whether you are retiring or just in need of a weekend getaway, Lakewood Village offers 27 acres of lush greenery, world-class fishing, an on-site marina, and a protected swimming beach. 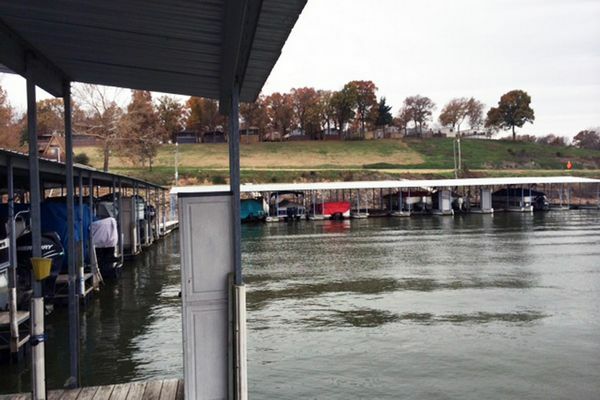 Come visit us today, and experience lakeside living at its finest. 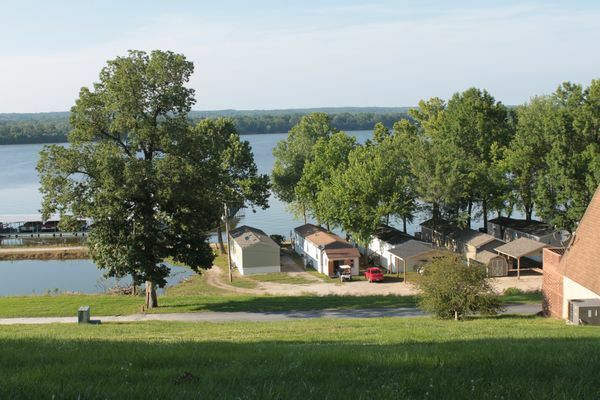 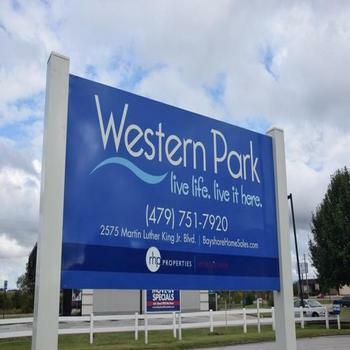 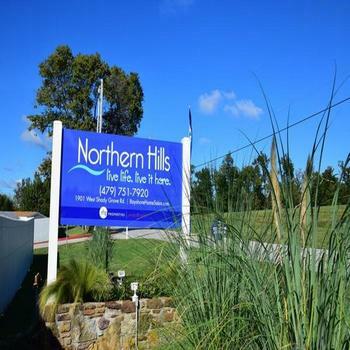 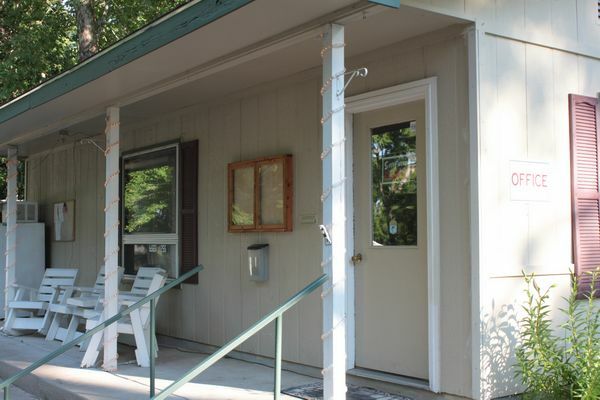 We offer the most affordable living cost on Grand Lake.